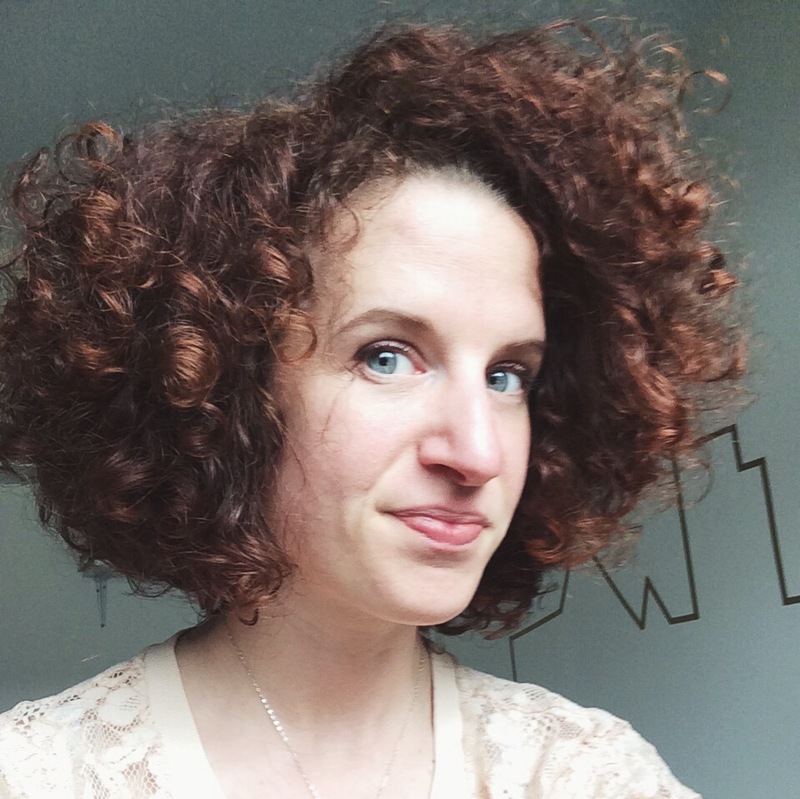 I know that I discussed previously that I was a little bit…let down with my most recent cut at The Curl Ambassadors. Truth is, I felt a bit rushed, I didn’t feel listened to, and when I left, my hair wasn’t transformed in the way that I had hoped it would be. Perhaps that was me not communicating enough; perhaps it was the fact that it was a busy Sunday. Regardless, I won’t be spending my hard-earned dollars there again. So, I continued to stress about the state of my hair. 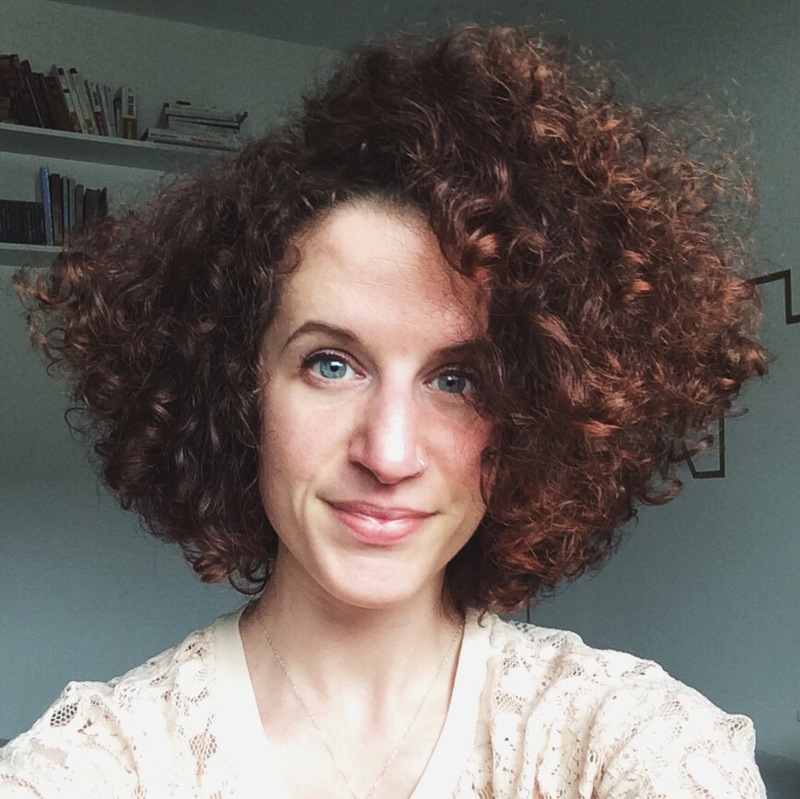 It was bouncy on the ends, but dry and awful near the roots – difficult to control, impossible to make happy – I was starting to actually hate my hair again. I felt like nothing I did was right. So finally, out of sheer frustration, I called the woman who I grew up having cut my hair. She had an opening at 9am the next day; did I want to go then? I went. I made a quick, last-minute decision. I am happy with the results. I finally discovered that length isn’t the be all and end all; chopping off nearly 7 inches of hair was transformative, in that I actually love my hair again. It’s versatile, I can ‘fro it if I want to, it’s cool, it’s chic – I feel edgy and fun. It only took a feeling of sheer hopelessness, and putting my trust in another person to make me feel awesome again. So, learn from me friends: long hair isn’t everything. 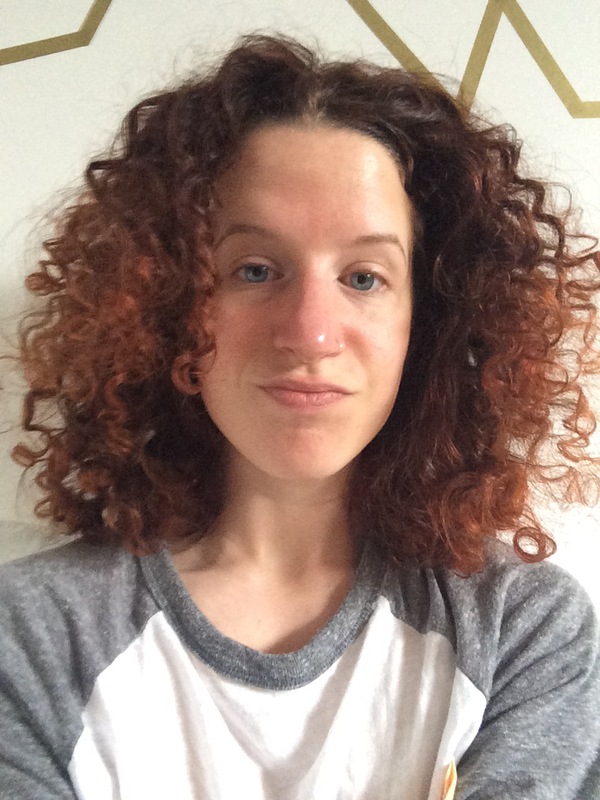 Before: frizzy, right out of bed, bad definition – in short, a hot mess.